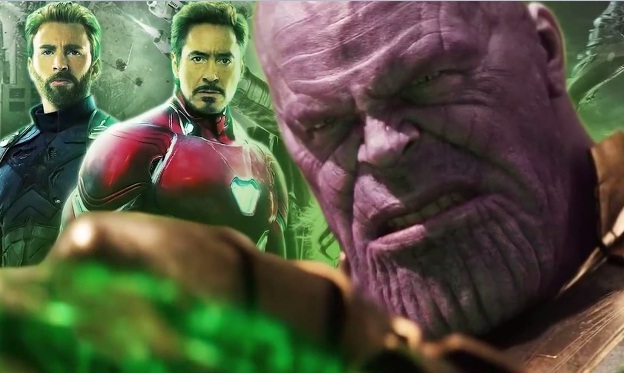 ‘Avengers: Infinity War’ blew people’s mind after Thanos snapped his fingers and destroyed half the universe. However, the next installment, ‘Avengers: Endgame’, is bound to be even more amazing and heartbreaking. While characters like Peter Parker and T’Challa will definitely return, there is a chance that some of the Avengers will be gone for good and even everyone’s favorite furry space pirate. As mentioned, Spider-Man is obviously returning because his sequel premieres just a few months after ‘Endgame’. The second ‘Doctor Strange’ movie has already been announced, and James Gunn was recently rehired for ‘Guardians of the Galaxy Vol.3’. Therefore, it is safe to assume that most of the newer characters will return. 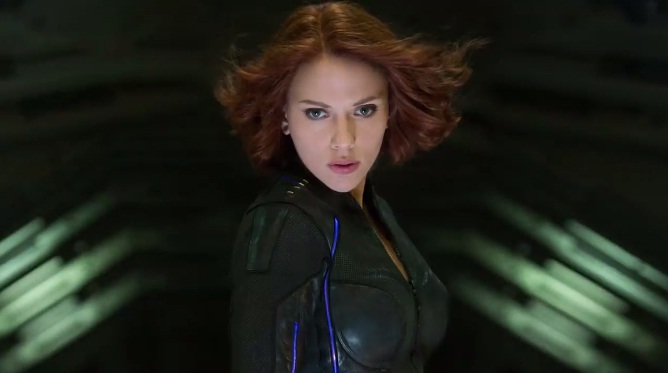 Furthermore, Marvel has plans to release a Black Widow film, especially after the success of ‘Captain Marvel’. Her movie might be a prequel, but it would be weird if they killed her in ‘Endgame’ and then show her story. Meanwhile, Nick Fury will also appear in ‘Far From Home’, and characters like Ant-Man and Black Panther might also be safe because their trilogies have yet to finish. Let’s discover who won’t make it. It would make sense if he died making some sort of sacrifice in the next film, mainly because he started as such a careless billionaire. Tony made his money from weapons, and then, turned around, becoming a hero that would often risk his life to save everybody. Although fans want him to have a happy ending, it is very likely that he could perish. 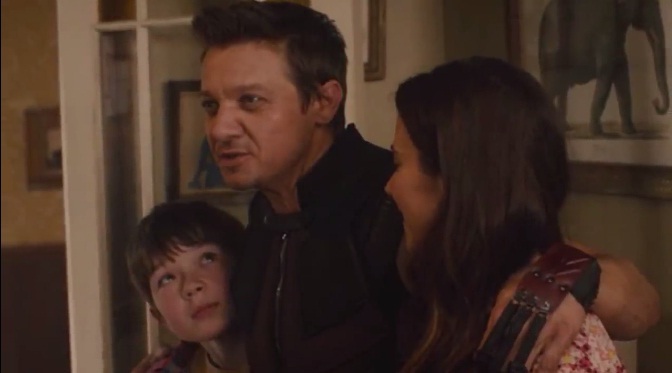 ‘Avengers: Age of Ultron’ revealed that Clint Barton is the only Avenger with a family to return home to. It seemed like the rest of the Avengers were somewhat jealous. They work to protect family and everyone’s loved ones despite not having that kind of normal in their lives. Barton did not appear in ‘Infinity War’ because he had retired. Unfortunately, ‘Endgame’ will very likely reveal that his family turned to dust after the Decimation, which made him want revenge. Some people speculate that he has taken on the name of Ronin instead of Hawkeye. No matter what, Clint will work just as hard as the remaining Avengers because he truly lost everything. As one of the greatest villains in the Marvel Cinematic Universe, it seems obvious that will die in the next movie. Most of the bad guys in the franchise have not ended up well. The only exception could be Loki, but he might not be the best example as he is not always the evil one. However, ‘Infinity War’ was all about Thanos and his quest for the Infinity Stones. He has been the puppet master of most disasters in the MCU since ‘The Avengers’, and he has to go out with a bang. Death could be the only option. Of course, there is a chance that he could have some sort of redemption plot in the next, but the Avengers are not going to forgive easily. 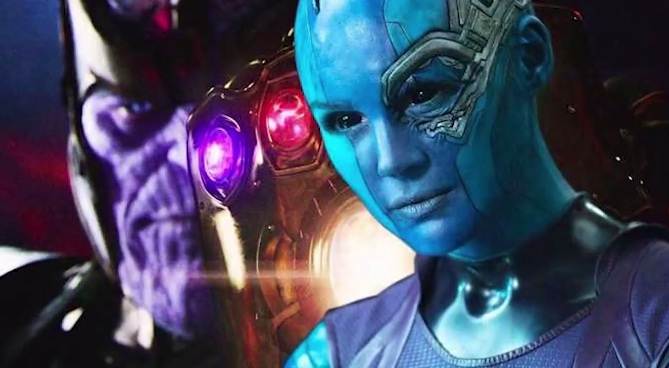 If the Mad Titan is going to die in ‘Endgame’, then it is very likely that Nebula’ story will finalize as well. Her whole character was built on Thanos. She wanted to kill her “sister”, Gamora, for being their father’s favorite, and then, she wanted to kill him for how he treated them all that time. Essentially, her story will be over once Thanos’ is done. He might be the most surprising character of the list. 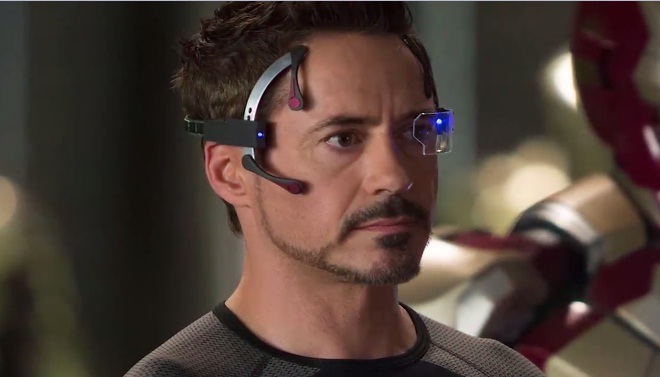 Most ‘Endgame’ predictions point towards the conclusion of Iron Man and Captain America’s story. Therefore, it would be completely unexpected to kill Rocket. Everyone wants to see him get Groot back because he has had to witness his friend die twice now. 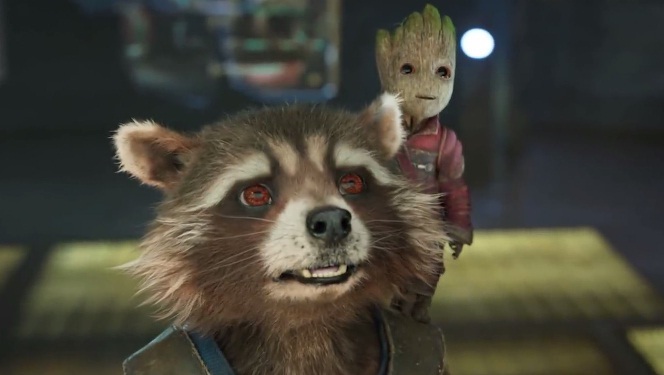 Furthermore, Rocket is popular enough to warrant some tears if he truly does die in the next film, but he is not so important that his disappearance will alter the whole MCU. It is also ironic that the most careless Guardian was the only one to survive the snap. Killing him off could be the weird twist that ‘Endgame’ will present. The main reason why the Hulk is on this list is that his solo film is always forgotten. Due to the problems between Edward Norton and the creators, the actor was replaced by Mark Ruffalo for ‘The Avengers’, but they never continued the trilogy. Marvel has told his story through cameos in other movies like ‘Thor: Ragnarok’. 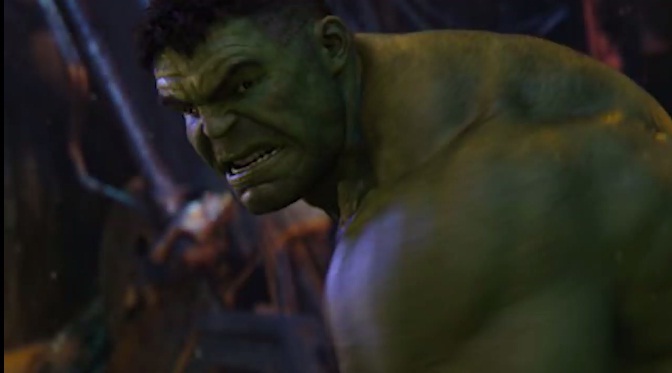 Moreover, it does not seem like Marvel will be giving another Hulk film a chance; so his tale might be over after ‘Endgame’. However, it would be nice to see him finally develop his relationship with Natasha Romanoff a little better. That plotline was left behind after ‘Avengers: Age of Ultron’, and they need to pick it back up. This might be the most obvious choice, but also the saddest. 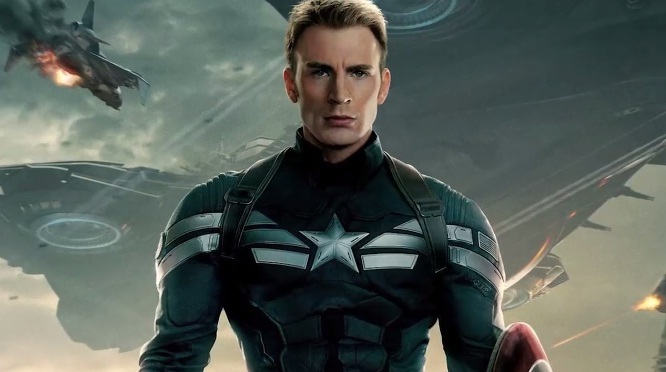 Actor Chris Evans will always be remembered as America’s greatest hero, but he has already said goodbye to the character. His contract expires after ‘Endgame’, and it is clear that he is not returning. Furthermore, the trailers and teasers focus mainly on Steve, which could indicate that the next installment will be his swan song. Moreover, his death actually makes a lot of sense. Steve Rogers already sacrificed himself for the world on one occasion, although he did not expect to come back. He also seems to be living in the past, as he still holds Peggy Carter’s picture close. He might be ready to die. Since this is Disney, we are hoping for a happy ending. Let us know who you think is the most likely to die and how. 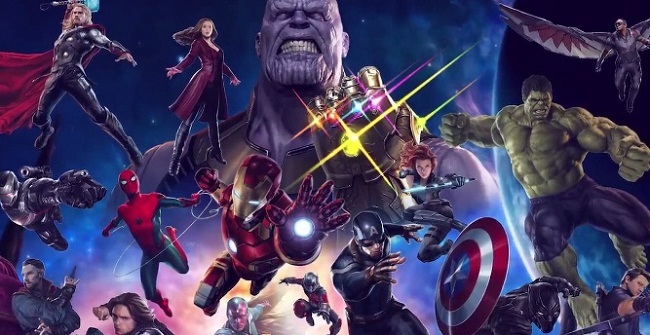 If you liked this article, share it with your friends who cannot wait another day for ‘Avengers: Endgame’. See you next time! For those who love the tough crime-fighting family in Hawaii, this may be a bit of a shocker. Dog The Bounty Hunter is a renowned show that we all love, and his wife, Beth has some sad news to share. There is still a mystery around Harry and Meghan's new Instagram account, bu they might use it to change her tarnished image. However, will it be all serious or a bit more personal? Let's find out!